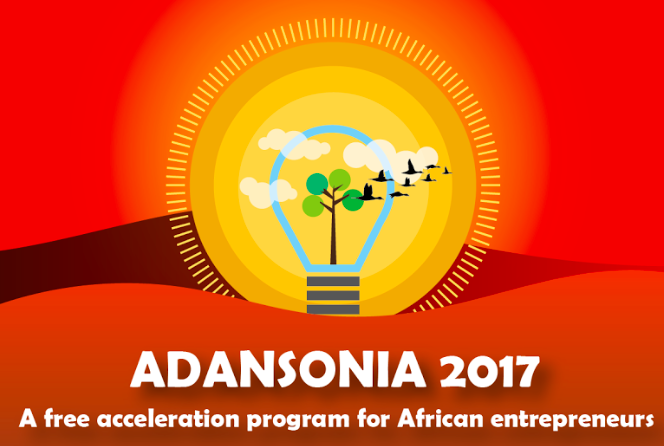 A group of professors and researchers from Bocconi University in Milan are currently recruiting entrepreneurs to participate in its Adansonia, pan-African entrepreneurship training program. Participation in this entrepreneurial program is completely FREE and open to all aspiring African entrepreneurs, regardless of age. Entrepreneurs joining Adansonia will get the opportunity to take an online course sponsored by Bocconi University, network with fellow entrepreneurs, get in touch with NGOs and venture capitalists and submit a business proposal. Learn more at a top business school in Milan. I will be glad to be part of the beneficiaries. hope my reuest will meet you kind consideration and approval. It was an amazing course. Great content and fellows so communicative to give feedback.